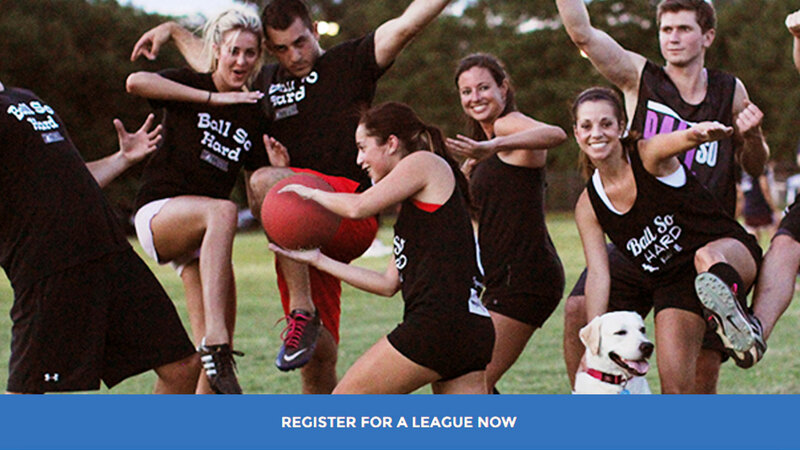 It’s time to relive those nostalgic days of gym class and get your kickball team together! All of our Dallas Sport & Social kickball leagues are coed and ideal for young professionals and young adults looking to kick it old school in a fun rec league. Choose a Tuesday or Wednesday night league. Games played at Glencoe Park. Check below for details on league nights and current pricing. Whether you have a full team or are just looking to sign up as an individual, get in the game by signing up today!